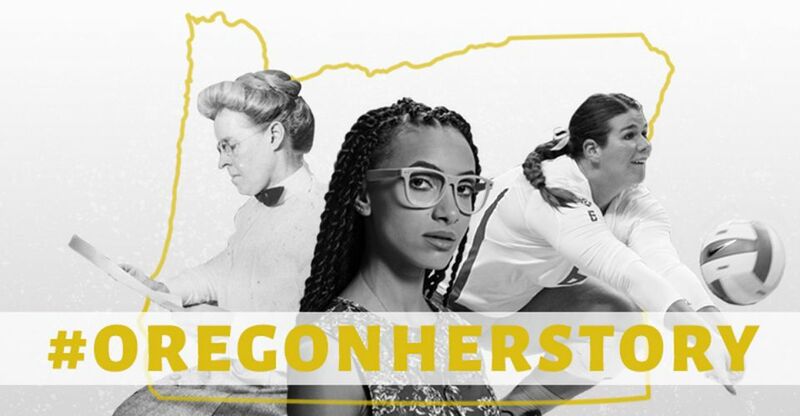 From women’s rights activists to boundary-breaking athletes, Oregon has no shortage of powerful and strong women. As March is Women’s History Month, 1859 presents sixteen women who have made history in our state. In 2011, Esperanza Spalding shocked the music world when she won “Best New Artist” at the Grammy’s over a rosy-cheeked Justin Bieber. Three (more) Grammy’s later, seven collaborative records and five solo albums, the Portland native is still shaking up the music scene. At 31 years old, she has performed at the Oscars, the Nobel Prize Ceremony and the White House. Her recently released album, Emily’s D+ Evolution, provides new insight into her genre-bending style rooted in contemporary jazz. On April 1, 1908, Lola Baldwin was sworn in to the Portland Police Department, making her the first female police officer in the United States. Detective Baldwin supervised the women’s protection division, which she had helped create, until 1922. She had been a committed suffragist throughout her life, volunteering for organizations that looked after the welfare of women and children. Her career at the Portland Police Department left a lasting impact on the community, and her role inspired other northwest cities to create women’s protective divisions. At only 23 years old, Liz Brenner has changed the game in high school and college sports many times over. Brenner is from Portland and attended Jesuit High School. At the University of Oregon, Brenner played basketball, volleyball, softball, track and field and was a member of the inaugural beach volleyball team. She was the first three-sport athlete at the University of Oregon since in the 1970s. Brenner will graduate this year, and she leaves behind a legacy as one of Oregon’s greatest high school and college athletes. Sandra Mims Rowe moved to Oregon in 1993 when she became the editor of The Oregonian. In her sixteen-year tenure there, she led the newspaper to become one of the most widely circulated and respected newspapers in the region. The paper earned five Pulitzer Prizes under her leadership, and Rowe was honored as “editor of the year” twice. She retired from The Oregonian at the end of 2009, leaving behind a strong legacy of inspired journalism and storytelling in Oregon. In 1988, Stacy Allison became the first American woman to reach the summit of Mt. Everest. She published a memoir about her experience in 1994 called Beyond the Limits. Allison was raised in Woodburn and found her passion for climbing and mountaineering while she was a student at Oregon State University. She reached the summit of Everest at only 29 years old, joining the prestigious list of (mostly men) who had also taken on the journey. Allison’s strength and adventurous spirit is inspiring to women of the outdoors everywhere. Read more about Stacy Allison in 1859’s March | April 2015 “Eminent Women” feature. Last April at the Gathering of Nations powwow in Albuquerque, Acosia (pronounced UH-kaw-see-uh) Red Elk won her eighth jingle dress world championship. A member of the Confederated Tribes of the Umatilla, Red Elk is a force to be reckoned with—both in competitions and in her local community. In 2008, she launched a contemporary glass studio in Pendleton with her mom and sister called Red Elk Studios, and she also teaches Buti Yoga—a cardio-intensive yoga practice that incorporates elements of tribal dance. In 1970, Gert Boyle became the president of Columbia Sportswear. Boyle was born in Germany into a German Jewish family in 1924. In 1937, they fled the country and came to Oregon, where her father started Columbia Hat Company that eventually became Columbia Sportswear. 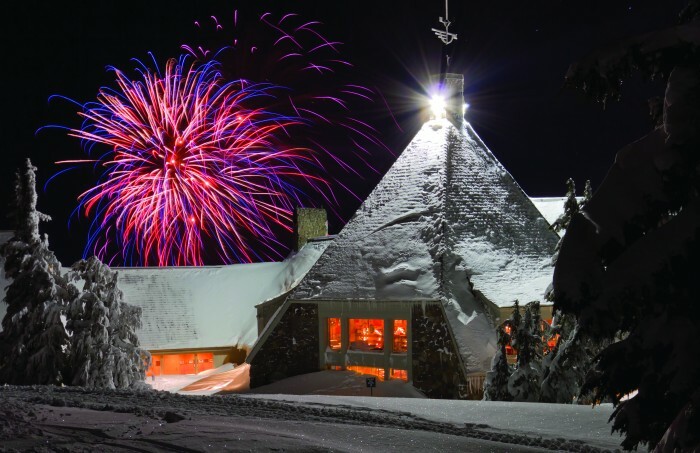 In 2013, she became the chairperson for the Oregon-based outerwear company. Boyle is also a philanthropist, donating the royalties from her autobiography One Tough Mother to charities. Bend resident Tonya Cornett helped bring Oregon beer into the national spotlight. She was the brewmaster at Bend Brewing Co. for ten years—becoming the first woman to earn the “Small Brewer” Brewer of the Year Award while there. Now, she’s the head of research and development at 10 Barrel. 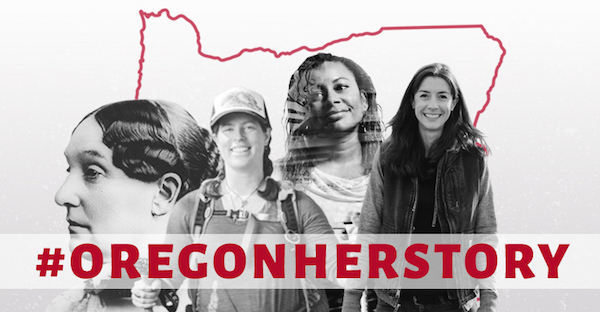 Cornett not only helped put Oregon beer on the map, but also broke the pint glass ceiling for women in the craft brewing industry. Read more on Gov. Barbara Roberts in 1859’s March | April 2015 “Eminent Women” feature. Beverly Cleary brought us the iconic characters of Beezus and Ramona Quimby and Henry Huggins. This April, she turns 100 years old. 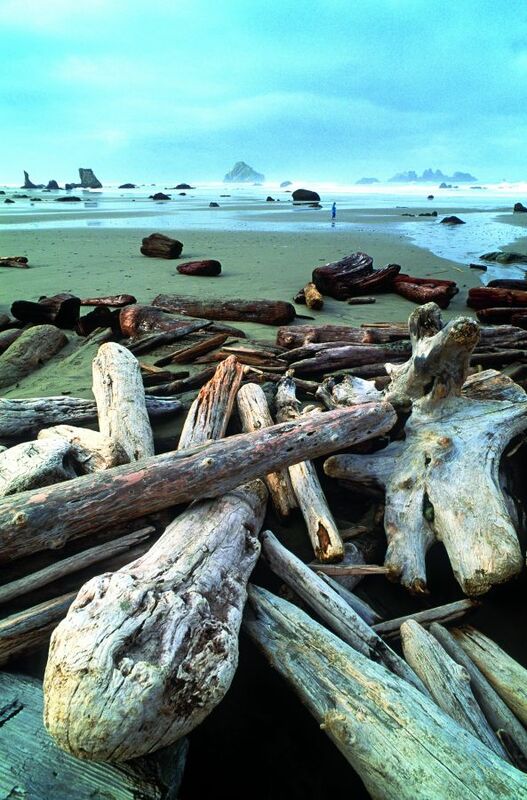 Cleary grew up on a farm in McMinnville and moved to Portland, where much of her work is located. Since she started writing children’s and young adult literature in the mid-twentieth century, she has sold ninety-one-million copies of her books and received numerous awards, including The National Book Award, the Newbery Medal and the National Medal of the Arts. Shoni “Showtime” Schimmel was the first American Indian selected in the first round of the WNBA draft, as the No. 8 overall draft pick in 2014. After setting records, and earning honors and awards in her college career at the University of Louisville, Schimmel has risen to rockstar status among American Indians with her flashy “Rez ball” style. She grew up in Mission as a member of the Confederated Tribes of the Umatilla, and has become a role model in her home community and well beyond. In her rookie year in the WNBA, she was selected as the 2014 All-Star Most Valuable Player. As the first female governor of Oregon in 1991, Gov. Barbara Roberts entered office at a tumultuous time in Oregon politics—the spotted owl had just been listed as endangered and the Measure 5 property limitation tax had just passed. She took it in stride, achieving success in areas of affordable housing, welfare-to-workplace programs and Head Start. Her term as governor succeeded her other firsts as the first woman to serve as the majority leader of the Oregon House of Representatives and the first democrat to be elected as Oregon Secretary of State in more than 100 years. Abigail Scott Duniway is an Oregon pioneer in more ways than one. She came to the state on the Oregon Trail in 1852 and started a family on a Willamette Valley farm. In 1871, she moved to Portland to start a feminist newspaper called The New Northwest. 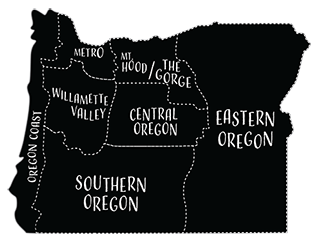 Duniway worked tirelessly for decades to give Oregon women the right to vote, and in 1912, Oregon became the seventh state to pass women’s suffrage. 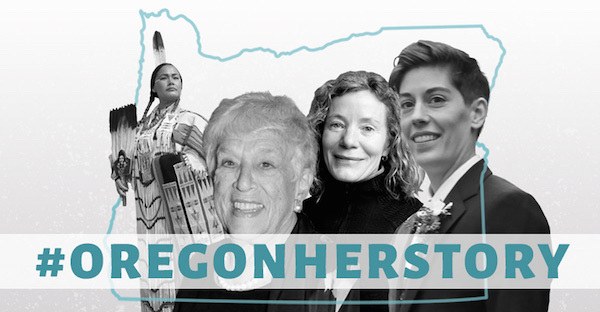 Her work inspired generations of feminists in Oregon and beyond. Read more about Duniway in 1859’s January | February feature. Melissa Lowery was the cover of 1859’s September/October issue last year for a reason. Based on her experience growing up as a woman of color in the predominantly white suburb of West Linn, the documentary film Black Girl in Suburbia—funded with a Kickstarter campaign—became a regional and national success. 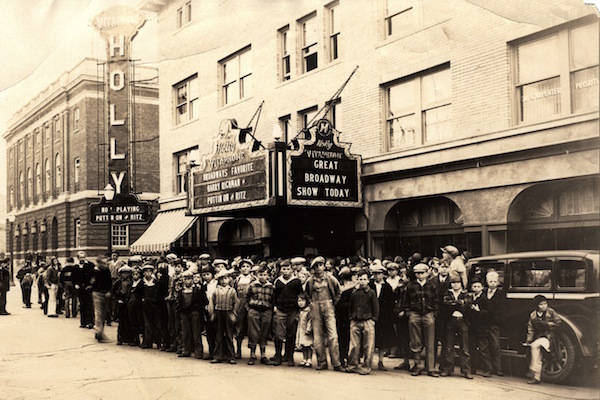 The movie was screened at dozens of venues around Oregon as well as the International Black Women’s Film Festival and St. Louis International Film Festival. It was her first feature documentary film after studying media at Pacific University. Her film started conversation about growing up as a person of color in Oregon. Read more about Lowery in 1859’s September | October feature. Sage Clegg was the first woman to hike the Triple Crown in less than eighteen months, but that wasn’t her goal. The Triple Crown includes the Appalachian Trail (roughly 2,180 miles), the Continental Divide Trail (roughly 3,100 miles) and the Pacific Crest Trail (more than 2,700 miles). It was partway down the Appalachian Trail, the last in her succession, that Clegg realized she could set the record. She’s a California native, now living in Bend, who has gained recognition for her Triple Crown record along with being selected as the first person to hike the unofficial 800-mile Oregon Desert Trail. Read more about Sage Clegg in the upcoming May | June issue of 1859. To learn more about Carman Ranch, go to carmanranch.com. Thanks for bringing women to the forefront. 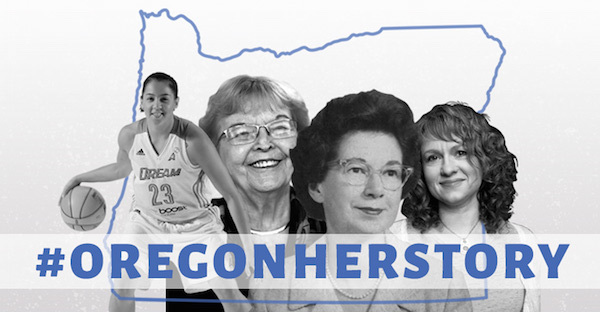 I will very much enjoy these articles about our Oregon women who are making a difference. 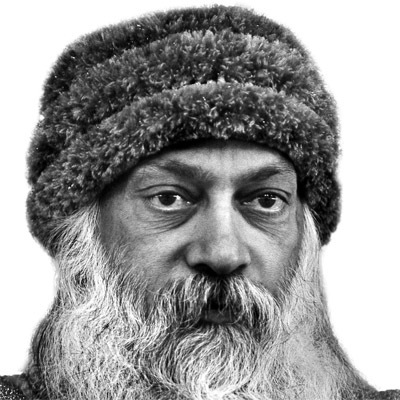 Many are not recognized in society. Bless all the hard working women of Oregon.